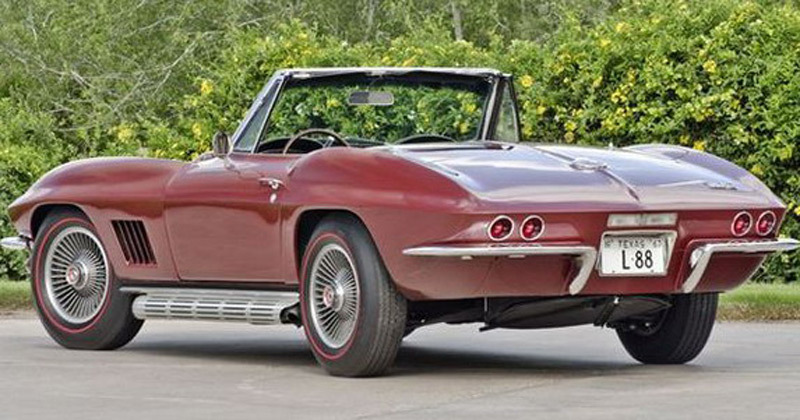 Last weekend at an auction in Dallas, organized by Mecum Auction House, a rare example of the Chevrolet Corvette from 1967 was sold for a record amount, at least when it comes to this model. 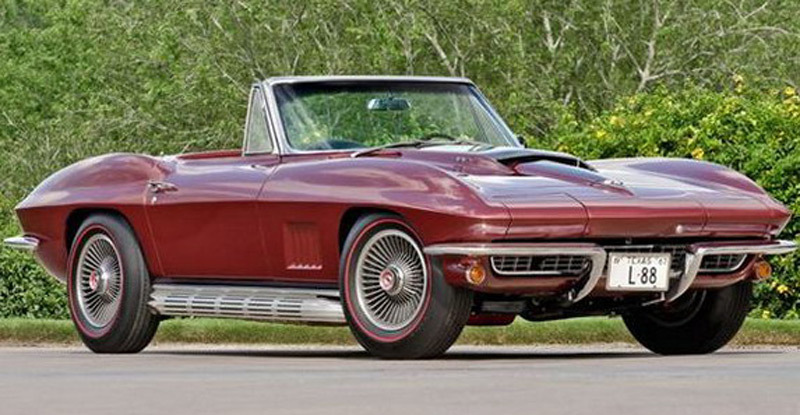 L88 Corvette convertible, in beautiful “Marlboro” color, is one of only 20 copies ever made. Its first owner, a certain Jim Elmber bought the car only to use it for drag race. Shortly thereafter, Elmer and his Corvette were found on the track at Indianapolis, where he achieved the time of 11.12 seconds and reached a speed of 128mph. This was a remarkable result given the time when it is made. Unlike many of L88, who lost their original panel for less weight for better results on the track, this is the only example in which nothing has changed. 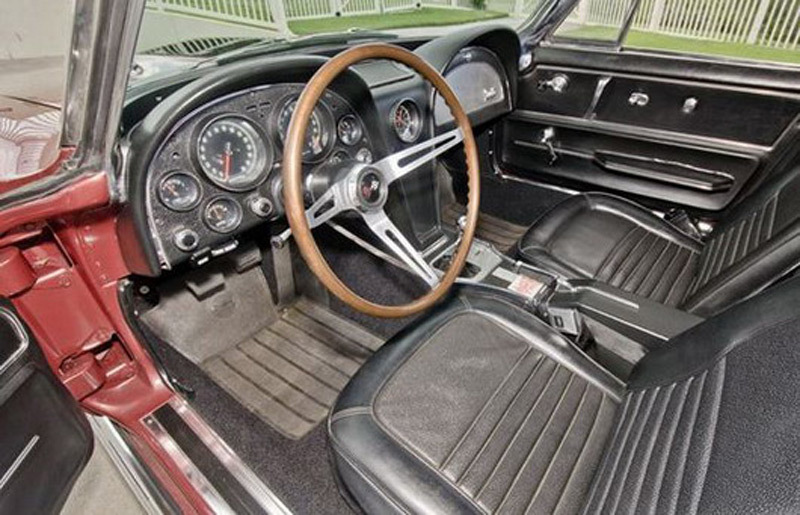 For purposes of the auction, the car is fully restored by a specialized company Nabers Brothers in Houston. Refreshed look, a rich racing history and the fact that it is an extremely rare model, is contributed that the car reaches a price of $3,200,000.